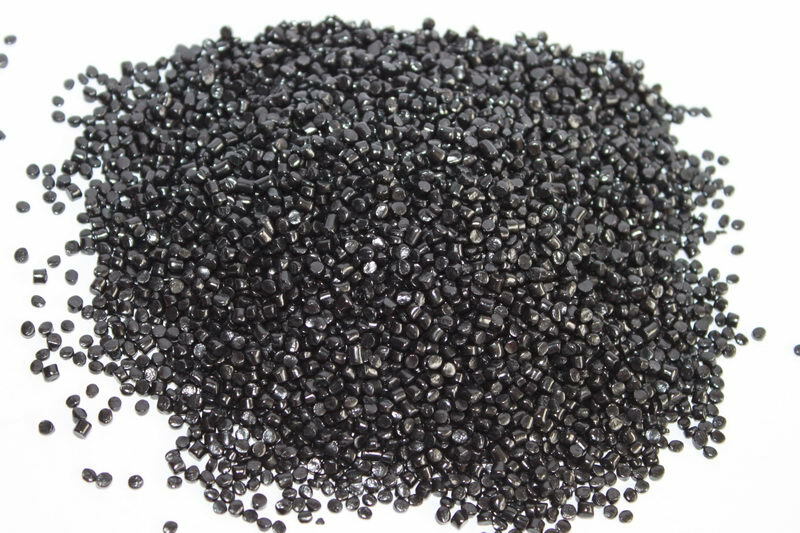 Good dispersion, middle grade carbon black concentration, 6015 is economical for garbage bag, pipe, and plastic vest bag, the carbon black content is 22%, made of the recycle PE as carrier and M8200 carbon black, and 800 mesh CaCO3 calcium carbonate filler and PE wax additives. 22% carbon black Black Masterbatch can be used in low requirements blowing film, commen direct injection, granulation, and pressure sheet. Black 6015 is designed for use in LDPE,HDPE,LLDPE. Black 6015 is designed for ease of dispersion and is therefore suitable for direct addition and mixing with plastic resins in mixer,avoiding pollution and mal-scattering problems caused by pigment. 1-7% subjected to the final products requirements. 22% Carbon Black Black Masterbatch is supplied in pellet form and packed in 25kg bags.It should be stored in a dry and ventiled place, avoid sunshine and raining. Looking for ideal Low Requirments Injection Black Masterbatch Manufacturer & supplier ? We have a wide selection at great prices to help you get creative. All the Plastic Pipe Black Masterbatch are quality guaranteed. We are China Origin Factory of Competitive Black Masterbatch. If you have any question, please feel free to contact us.